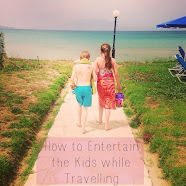 When the kids use mobile phones and tablets to have fun it may give us five minutes peace to pop the dinner on, sort the laundry or drink a coffee while hot, but there are far greater benefits - certain apps can be really educational and children can learn through play. There are some great versions aimed at adults too and I've been putting a fast moving, and free, spelling game to the test recently which is ideal for parents. 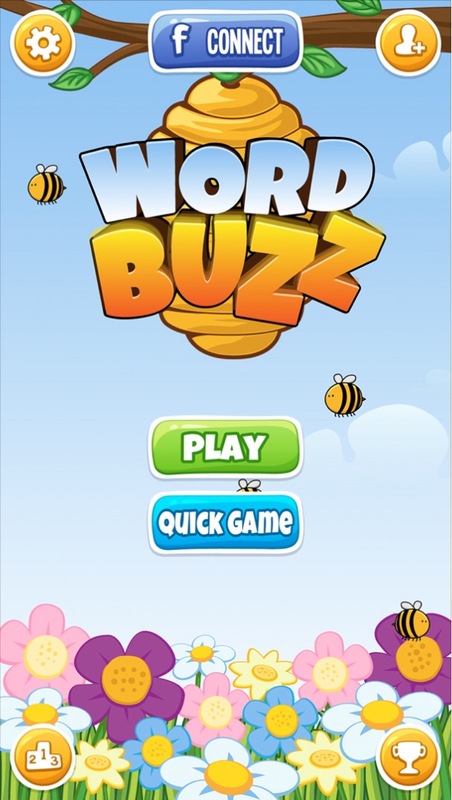 WordBuzz is a bee themed word search game (from Scribble Games Ltd) with varying levels of difficulty. There are over 100 challenges to complete and achievements to unlock as you progress with 4 quick game options available too. If you're feeling competitive you can even connect via social media and play family and friends to find the spelling champion! The game is available to download on all devices so I've added it to my iPhone to keep me occupied while travelling or while waiting for meetings along with the laptop for at home use. There is a tutorial to view if you need a helping hand to begin but it's very easy to navigate, the colours are bold and really appealing and it's fairly simple to play. 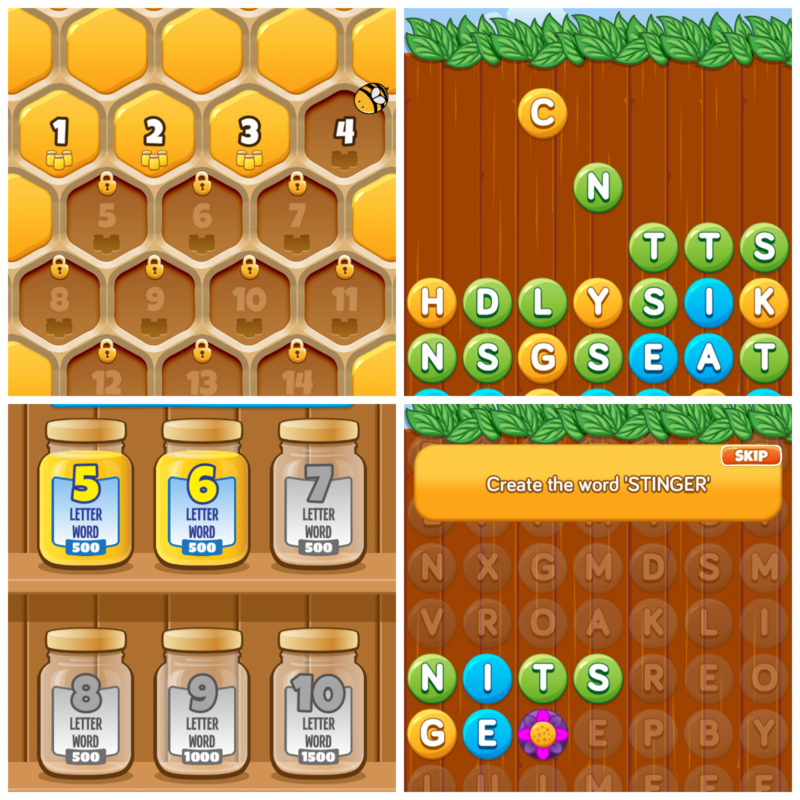 The more levels you complete the more complex the game becomes to really stretch your vocabulary. 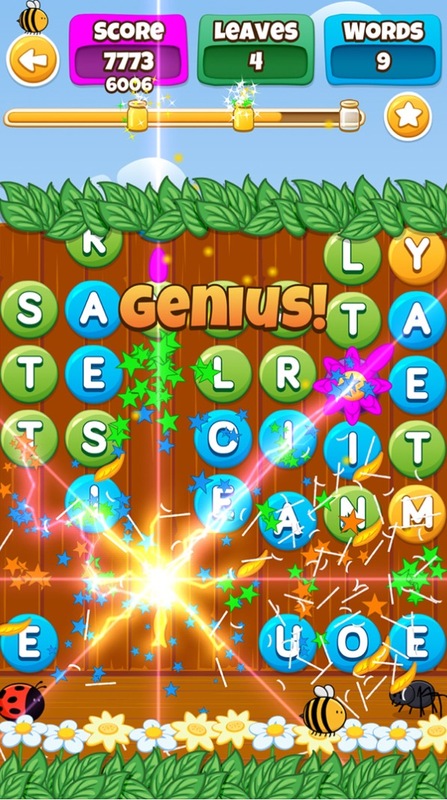 You will need to find longer words, in less time and hit high scores to continue which keeps the game interesting. Play is really easy - a screen of letters will appear and you use your finger to join these up, in any direction, to make words. Each letter is colour coded which represents the points it will earn you - the more tricky the letter to use the more points you will get, similarly to the traditional board game, Scrabble. As you complete words of varying lengths, in different patterns across various levels, your achievements will be saved and you can look at these separately to see how well your progressing for an added boost. 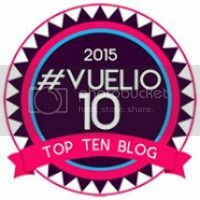 I find this makes it quite rewarding as well as giving my brain a little training! The game is available in several languages and there are left and right handed versions - both of the Mini Mes are lefties so they will appreciate that when they are older! You can turn the music, sound and vibrations on or off to suit your environment and set word hints if you struggle initially. If the pop up ads bother you then you can remove these for a small fee and if you would like additional lives there are in app purchases available. I've rather enjoyed playing this so far and a few friends have now downloaded it to for battles! Which apps do you enjoy? Sounds excellent. I am always looking for games that are both fun and educational. Looks excellent for helping English and spelling. We're gonna try this out, thanks! Love the look of this app. Very educational. Playing and learning is great. looks like a fun app, will get it for my daughter. I may even have a go, as I like word games. Looks a really good app - going to try it out! 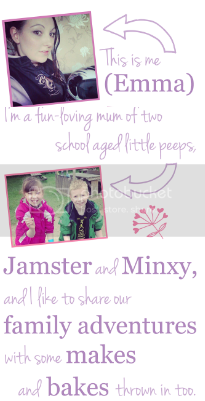 These look great, fun and educational!